On Friday 18th March we held our quarterly charity day, this time with an animal theme. Tim Evans from our Veterinary team chose our nominated charity, local branch of the RSPCA, Stubbington Ark. We also ran a raffle, guess the amount of sweets in the jar and a “Pet Parents” competition where staff had to guess whose pet belonged to who! 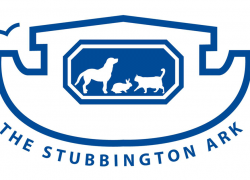 In total, we raised a fantastic £413 for Stubbington Ark. Thank you to everyone at Compass Associates who took part and donated. 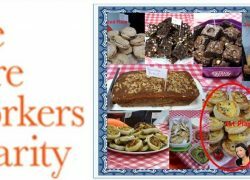 On Friday 5th February, we celebrated our 6th Birthday by hosting a charity “Night In” at the office with party food, games and music. Instead of going on a night out, staff were encouraged to donate what they would normally spend on a night out to charity. REC Congratulations to Adam, Kate and Laura! 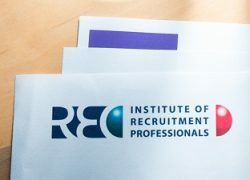 Compass Associates are delighted to announce that Kate Fairbrother, Head of Communications, Adam King of General Healthcare and Laura Bloomfield of our Care Home team have all passed their Certificate in Recruitment Practice awarded by the Recruitment and Employment Confederation (REC) and are all now members of the Institute of Recruitment Professionals (IRP).